I never thought I would use a leaf blower but all of the neighbors who passed by and saw me using a push broom for all the leaves we had recommended we buy one so we did. This blower works very well and is not overly loud so I have not had to use ear muffs. It is also a mulcher so comes with another attachment and a bag that the mulched leaves go into. Since you carry the bag around your arm while using the mulcher, it is not very big so I had to keep emptying the bag. 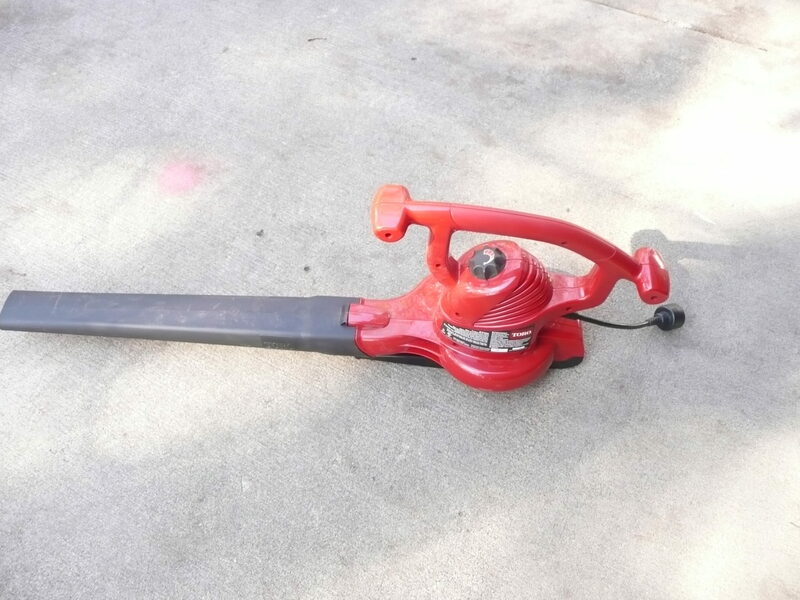 It’s a good leaf blower/vacuum/mulcher and we’re happy with it. I’ve put the leaf blower away for the year. Next spring I’ll need to bring it out as I’ll have to remove the banks of leaves from the property so we can try doing some landscaping.